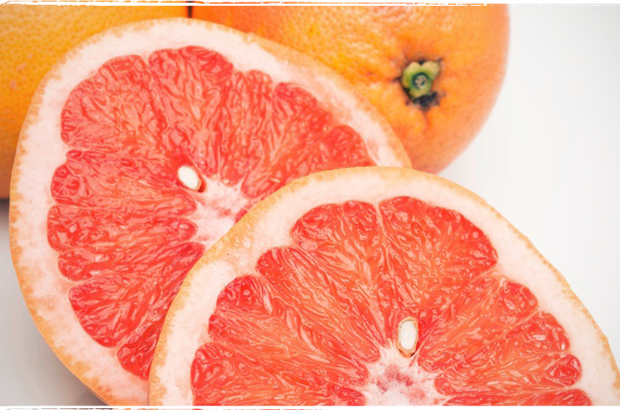 A sweeter variety of grapefruit with pink flesh. Popular to juice or include in salads, desserts or with oysters. This yellow grapefruit has an astringent and bitter-sweet flavour, making them great for marmalade in May. Very juicy and thick skinned.